Before you see a great bag on the arm of your favourite street style star, there's only one place to spot it: on the runway. Now that fashion month is in the rearview mirror, it's finally time to take stock of the purses that captured our attention—and sometimes stole the show. From teeny-tiny mini bags to oversize styles, these 10 drool-worthy designs were the standouts of fashion month. Little details like handles and hardware make these feel special for 2017. 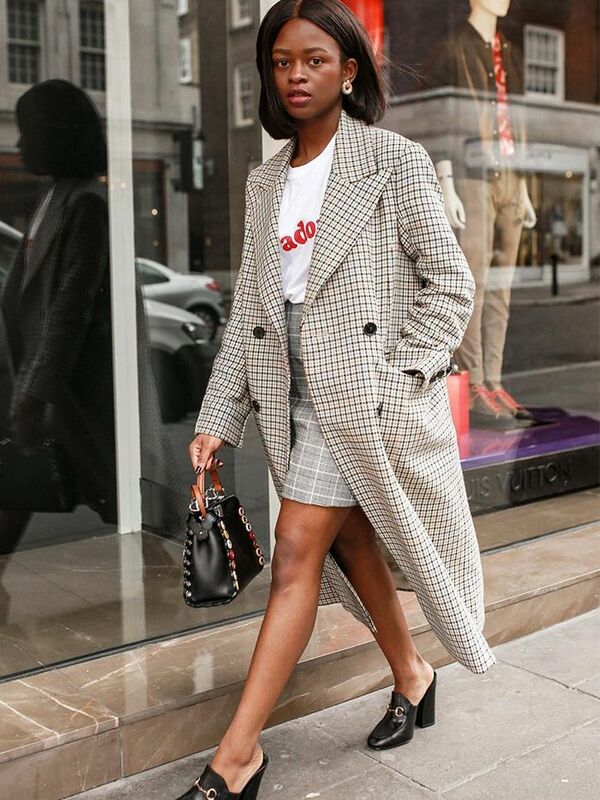 So whether you're saving up for a little something special or you're just window shopping, you're going to want to keep reading and get a good look at the styles you're going to see on every street style star in the coming months. And with any luck, you might just find one on your own arm too. 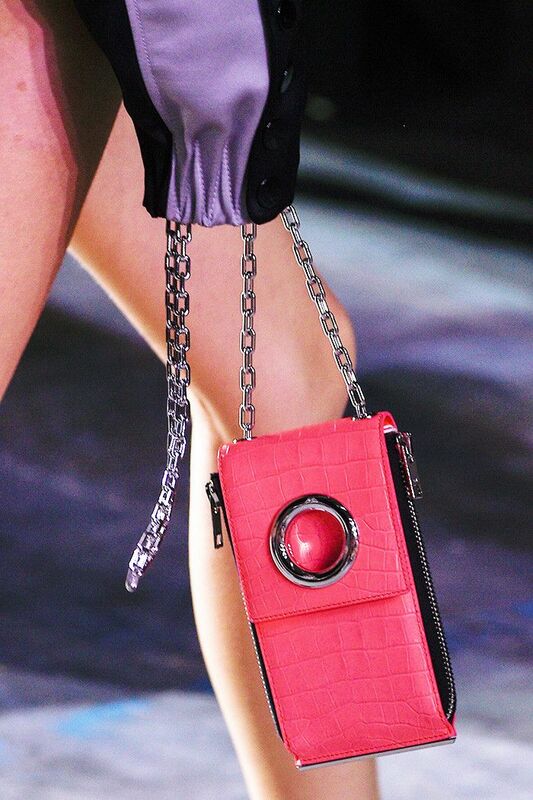 This mini bag is bound to make a splash thanks to the bold color and edgy metal details. Can't wait? Shop current Alexander Wang bags! Altuzarra's playful take on fashion had everyone talking this season, so you can bet to see this cheeky bag everywhere. Can't wait? Shop current bags from Altuzzara! Leave it to Céline to inspire major bag lust with the simplest of designs. This extra-large style is sure to be a major favorite down the line. Can't wait? Shop current and vintage Céline bags! After the runaway success of Chloé's Drew and Faye bags, it's time for a new bag to take over the internet. This mini saddlebag is our pick. Can't wait? Shop current Chloé bags! There was plenty to fawn over in Maria Grazia Chiuri's debut collection at Dior, but these statement bags were definitely a standout. Can't wait? Shop current Dior bags! Mini bags aren't going anywhere just yet, but what makes this Givenchy design extra special is the exaggerated chain and the croc body. Can't wait? Shop current Givenchy bags! Chances are you've seen Gucci's lust-worthy bags plastered all over Instagram, but next season we're betting this colorful style with a guitar strap will be the one to watch. Can't wait? Shop current Gucci bags! 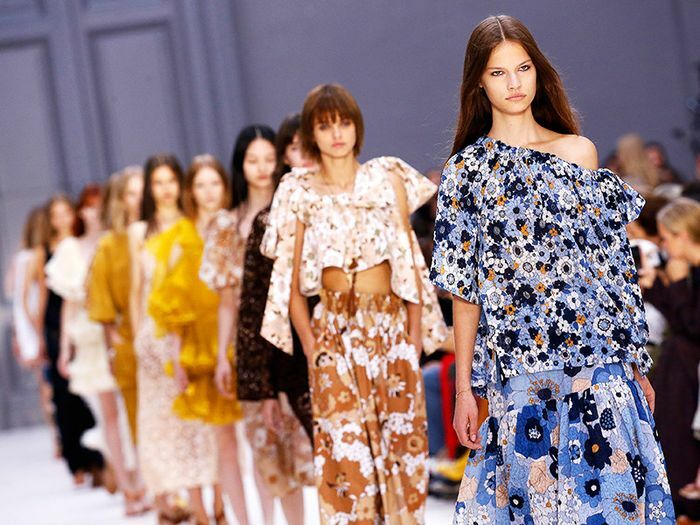 J.W.Anderson continues to make major waves with his thoughtful collections at Loewe. While all of the bags were worthy of a double take, this oversize folded style is one we think every street style star could get behind. Can't wait? Shop current bags from Loewe! If there's one style that had the internet buzzing during fashion week, it was Louis Vuitton's monogram trunk phone cases. While not technically a purse, this is the accessory that everyone will clamour for, we guarantee it. Can't wait? Shop current Louis Vuitton bags! Proenza Schouler always makes a splash with its colourful, eye-catching bags, but the stitching details on this season's cool clutch are what truly sets it apart. Can't wait? Shop current Proenza Schouler bags! Want more handbag inspo? See the style that keeps selling out this season.